Need a little help getting yourself organized?  TRUSU is giving away FREE Handbook / Dayplanners on Wednesday September 3rd between 10AM – 2PM outside of Old Main. This event provides an opportunity for you to get a FREE day planner, meet your elected representatives, and sign-up for updates from the Students’ Union throughout the year! The Handbook Giveaway is part of KICKSTART – the series of welcome back events hosted by the TRU Students’ Union. Click here for more information on the other Kickstart events!